It was a freezing Friday afternoon. 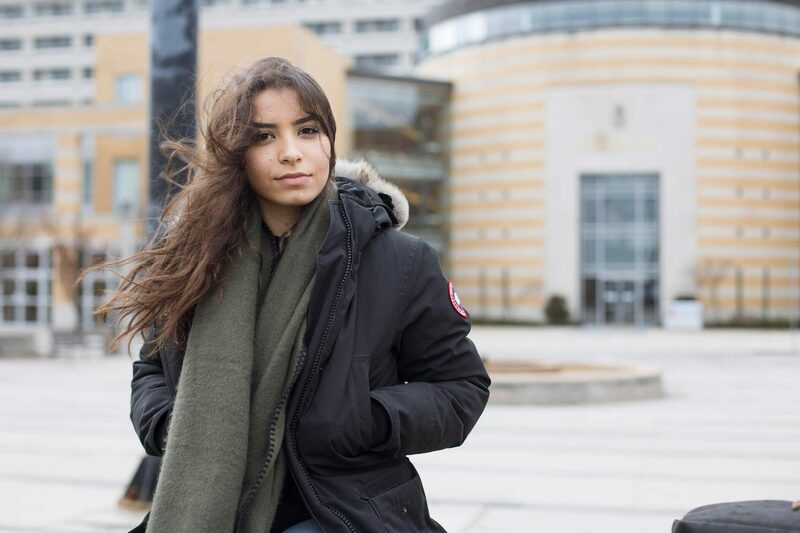 Alia Youssef was wearing her converse sneakers, underestimating the effects a photo shoot in -20 degree weather would have on her toes. 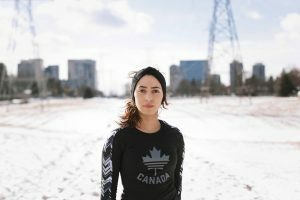 With her Canon in hand, Youssef and third-year York University kinesiology student, Randa Hisham Adel, braved the cold in order to get portraits of Hisham Adel on the path behind her house where she goes running. 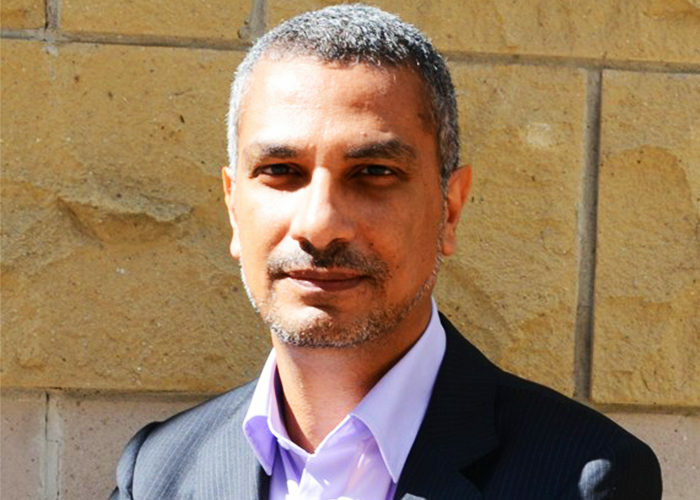 Youssef is a fourth-year Ryerson University photography student. 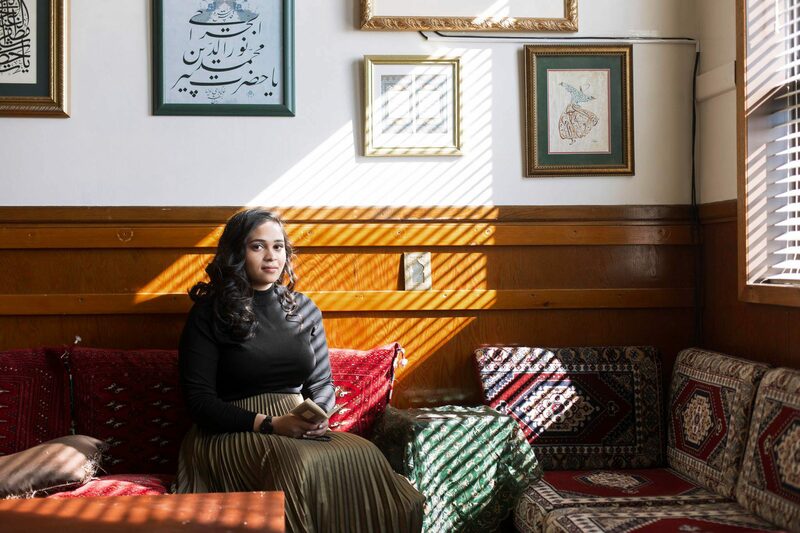 For her final project, she is taking portraits of Muslim women in environments that represent their passions. The pair stood up against the wind in order to capture Hisham Adel in her running gear in the environment that showcases something she loves to do. Out of all the photos taken that day, the first one was the best. 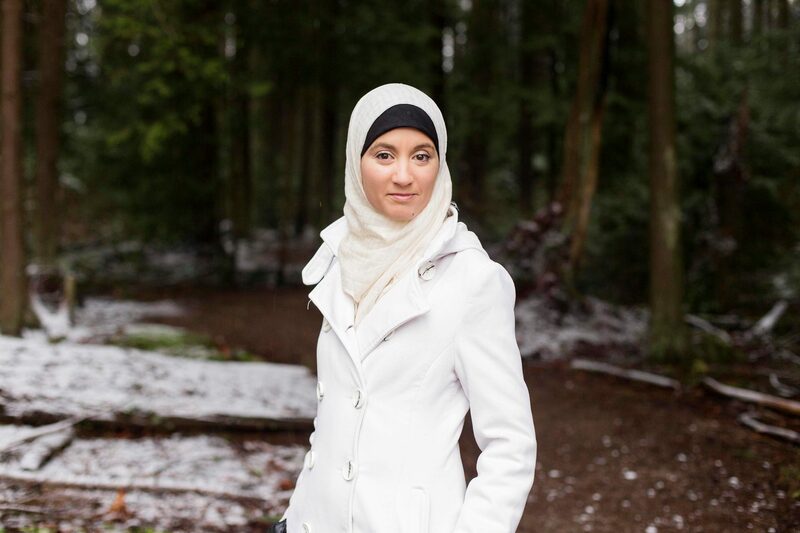 In the months leading up to the U.S. presidential election, Youssef was taking Women in Islam, a sociology course, when she became inspired to do this project. She posted a status on Facebook calling for volunteers to be photographed. 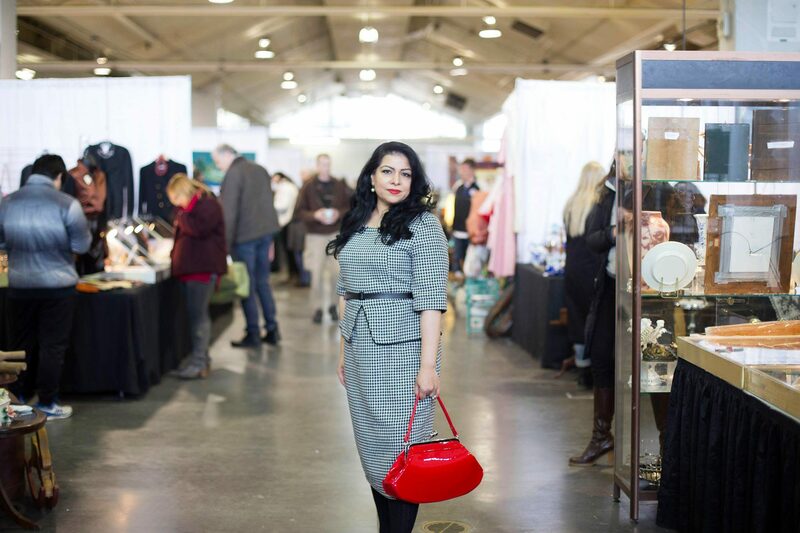 Her post received many shares along with a full inbox of messages from women requesting to have their photo taken. 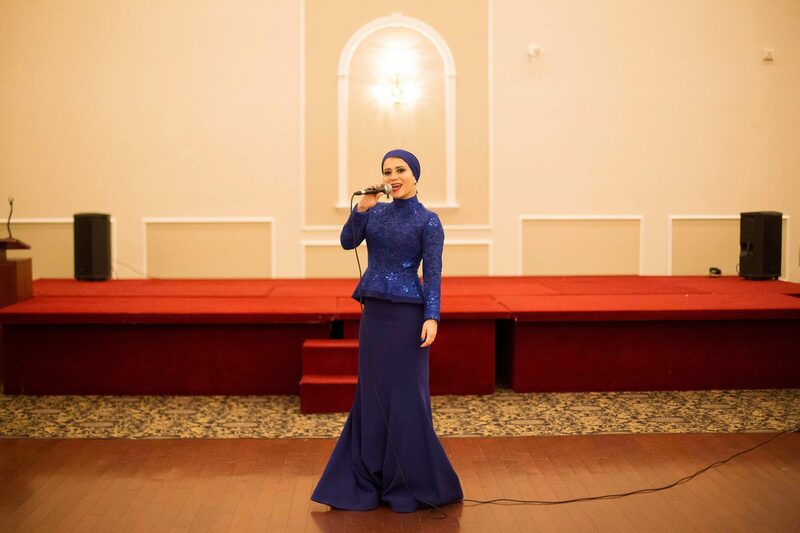 As the semester went on, she photographed more and more Muslim women in their chosen environments from offices and schools to more intimate settings where they are creating or performing their art. 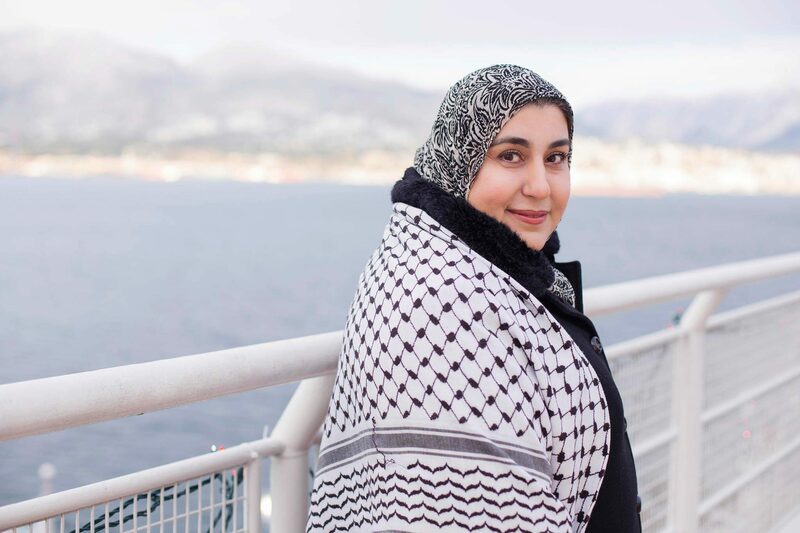 Delegate Srosh Hassana spoke in the House of Commons about being a Muslim woman in Canada during the “Daughters of the Vote” event which took place on March 8th for International Women’s Day, reported CTV News. 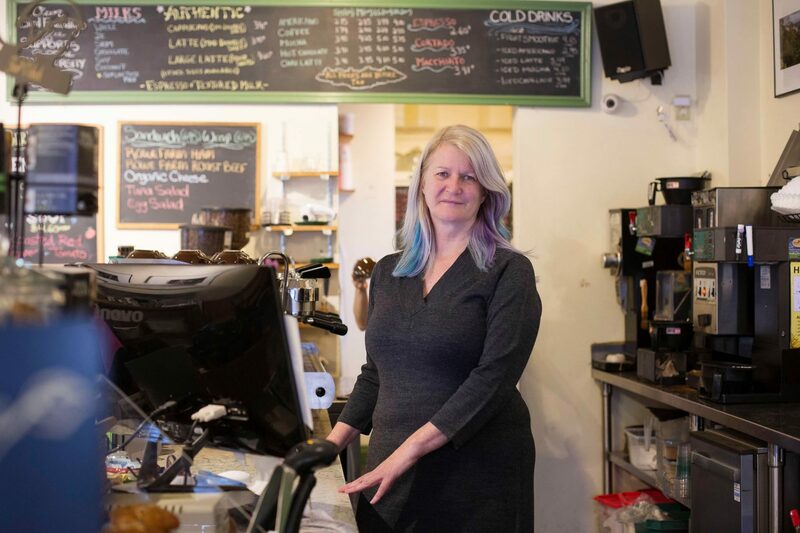 Her speech had seven applause breaks and received multiple standing ovations. 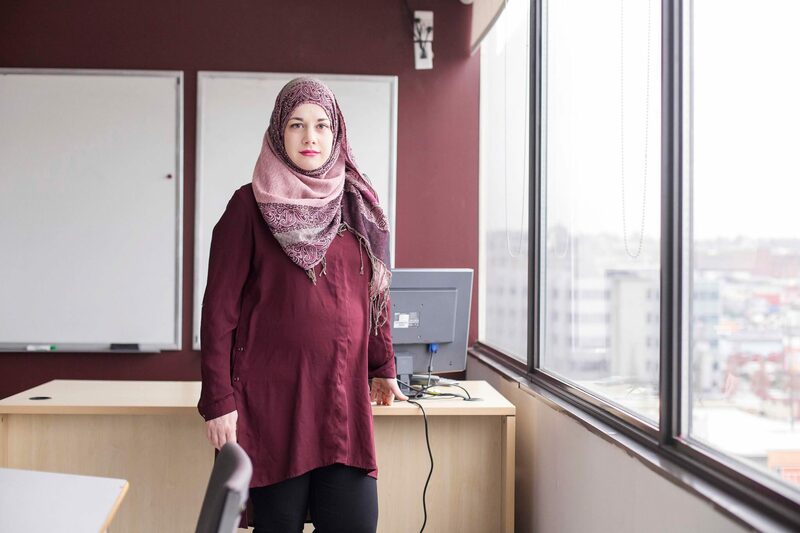 Through her project, Youssef aims to show the diverse identities of Muslim women in order to dismantle stereotypes. “[The individual portrait environments] tie in with the idea of Muslim women representing themselves, as opposed to having someone else represent them,” said fourth-year University of Toronto pharmaceutical student, Mehnaz Ahmed. 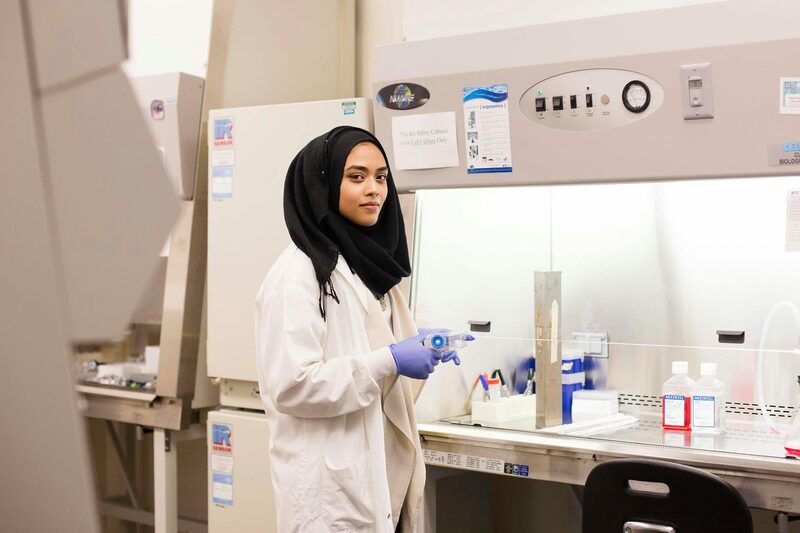 Ahmed was photographed in the lab where she works. A tour of the space easily turned into a photo shoot as Youssef would periodically ask her to pause so she could get some photos. Though Youssef’s project is for school credit, she hopes to showcase it outside of the Ryerson campus. 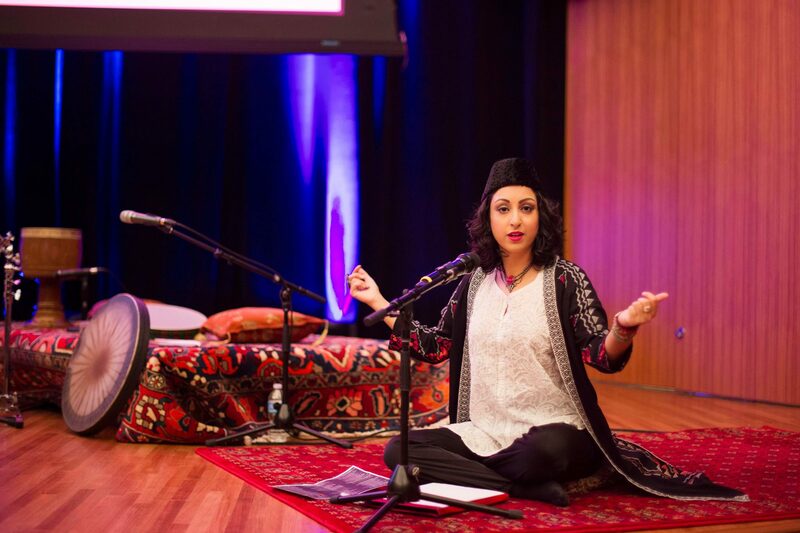 “I’m a strong believer that art can be so powerful once you remove it from an institutional academic setting and you really put it in the public,” said Youssef. 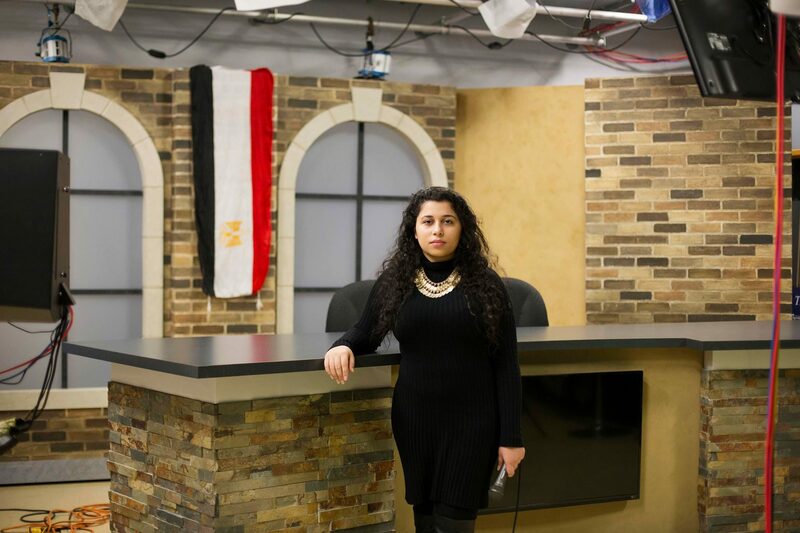 Once Hisham Adel and Youssef finished the photoshoot, the pair went into the warmth for the interview portion of the project where Youssef aims to learn more about her subjects’ lives. Hisham Adel spoke of her friends back in Egypt and showed off her wall of photos. The intended 45-minute photo shoot instead lasted three hours. 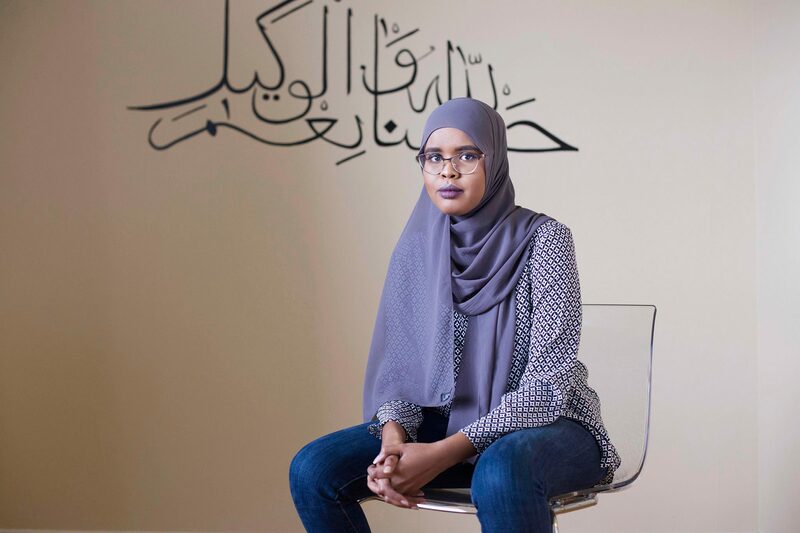 A shorter version of this article was published in the print edition of the Ryersonian on March 16, 2017.